A group of NFL owners are accusing Jerry Jones of "damaging the league." 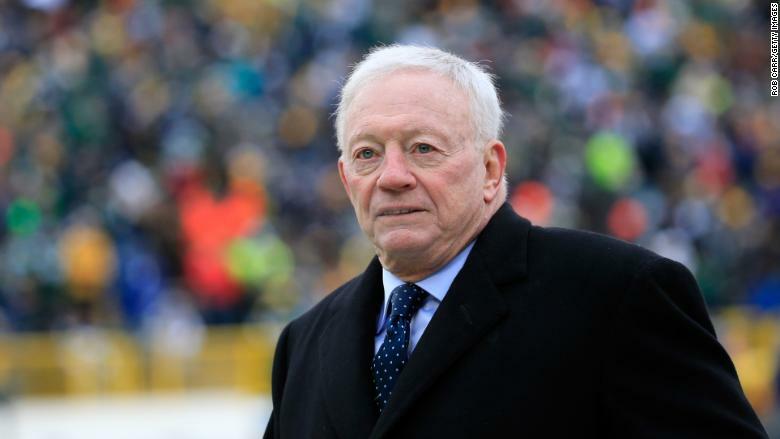 Jones, who owns the Dallas Cowboys, is locked in a bitter feud with the owners of other teams over NFL Commissioner Roger Goodell's contract extension. A lawyer for the NFL's compensation committee, which is responsible for negotiating Goodell's extension, sent a letter to Jones' attorney on Wednesday urging the Cowboys owner to support the committee and not "attempt to sabotage" its efforts. The letter, of which CNNMoney obtained a copy, said Jones' "antics, whatever their motivation, are damaging the league and reflect conduct detrimental to the league's best interests." The compensation committee is composed of six owners. All the other NFL owners also received a copy of the letter, which was first reported by The Wall Street Journal. Jones' lawyer didn't immediately respond to a request for comment late Wednesday. The Cowboys declined to comment. The language used in the letter follows reports that other owners are considering whether to strip Jones of his beloved Cowboys. On Tuesday, Jones dismissed the possibility as well as reports he had received a cease-and-desist warning from the committee earlier in the week. "If somebody is asserting that, they are not knowledgeable about how things work in the NFL," he told a Dallas radio station. The letter is the latest development in a saga that has pitted Jones against many within the NFL, exposing deep divisions. Jones has questioned Goodell's leadership and his handling of players who protest racial injustice by kneeling during the National Anthem. 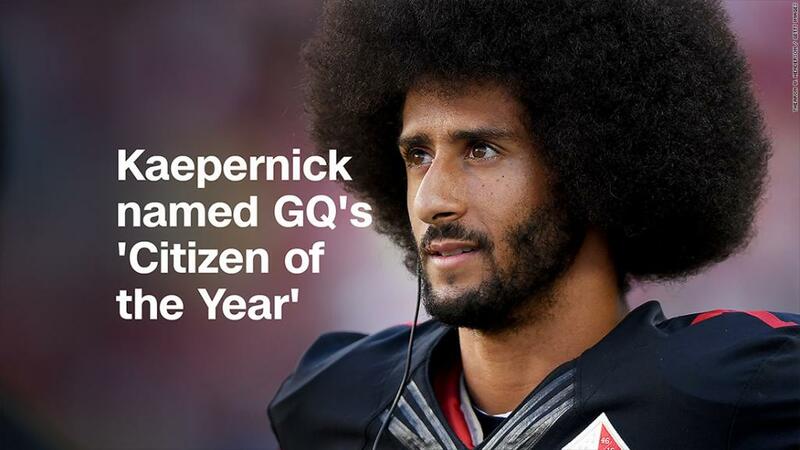 He's also upset over Goodell's treatment of his star running back, Ezekiel Elliott, who was suspended six games earlier this season for domestic violence allegations. Despite his recent clashes with the league, Jones has had a lot to do with how things work in the NFL. Besides winning three Super Bowls and a spot in the Pro Football Hall of Fame, he helped Las Vegas and Los Angeles land NFL teams. And he was instrumental in securing the league's lucrative TV rights deal. Jerry Jones may be the most recognizable owner in the NFL. But his threat to sue fellow members and the league may be a step too far. The letter sent on Wednesday said Jones is trying to "deliberately interfere" with the committee's work. Jones said he's fighting for transparency in the negotiations and wants all the owners to approve any deal with Goodell. He has said that "well over half" of owners agree with him. But all 32 owners agreed in May to give the compensation committee the power to decide whether to extend Goodell's contract, according to a league spokesman. The committee said in the letter that it has continued to keep owners informed. At one point, Jones was a non-voting honorary member of the committee, but was dismissed after he made his threat to sue. The letter referenced his dismissal and accused him of circulating old and misleading documents in his quest for transparency. "Someone who is genuinely concerned 'that the owners know the truth about the negotiations' would not deliberately distribute such an outdated document ... or threaten to sue the league and its owners if he does not get his way," it said.